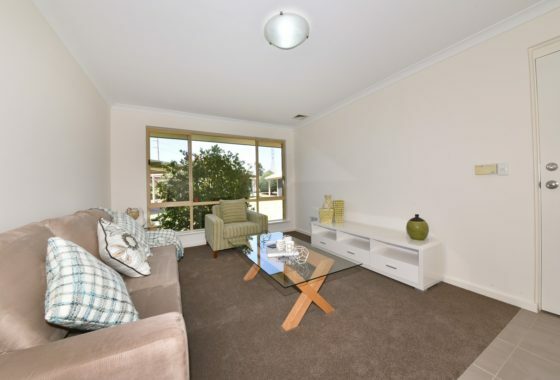 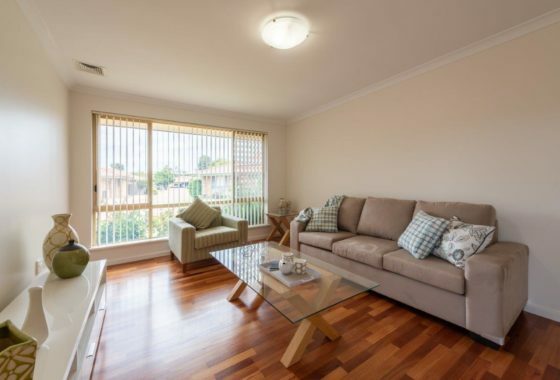 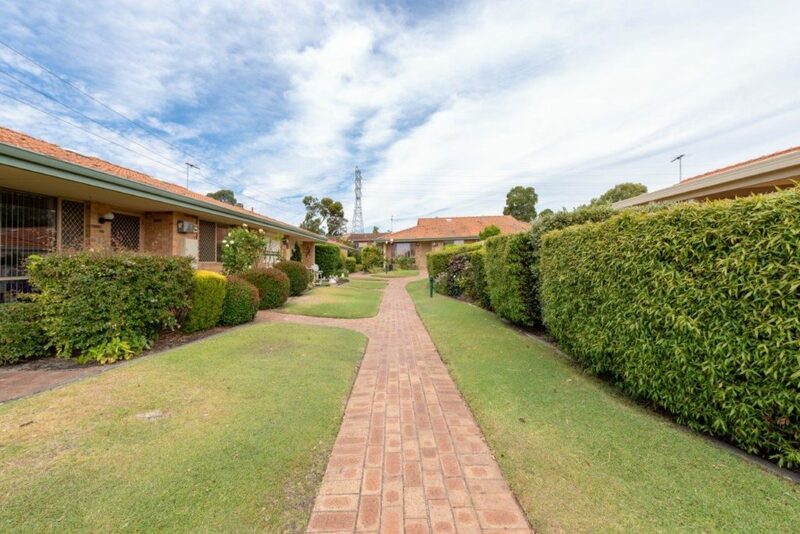 River Pines Retirement Village is located just 14 kms from Perth CBD and minutes away from Carousel Shopping Centre for all your shopping needs plus a Cinema and Waterford Plaza just 4kms away with coffee shops, restaurants, post office, Coles and a chemist. 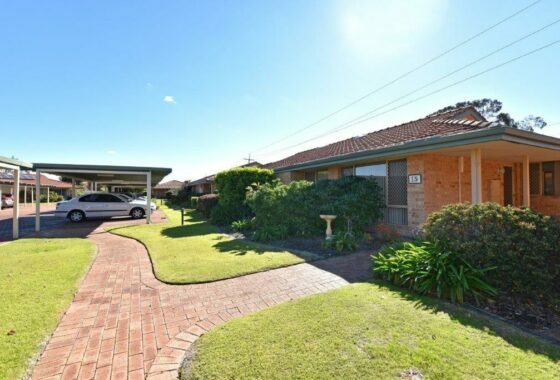 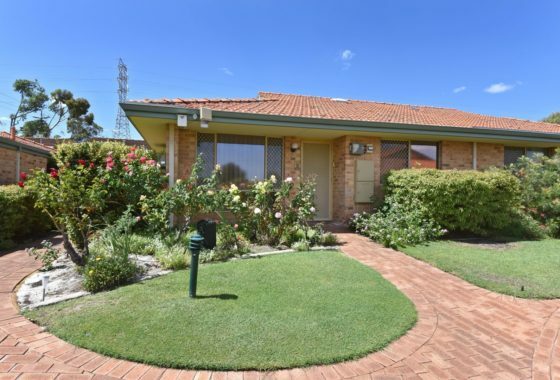 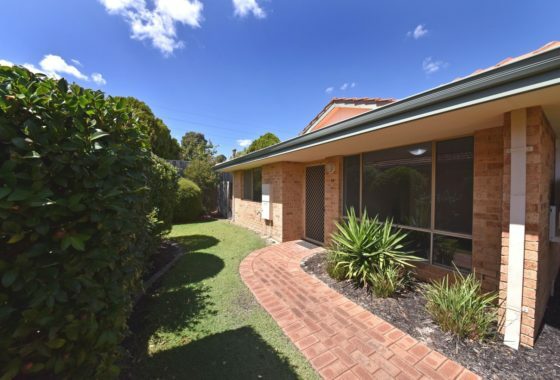 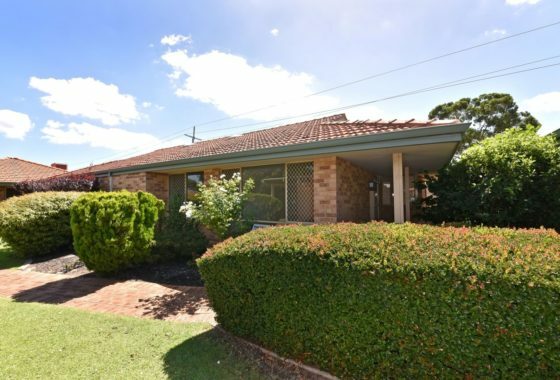 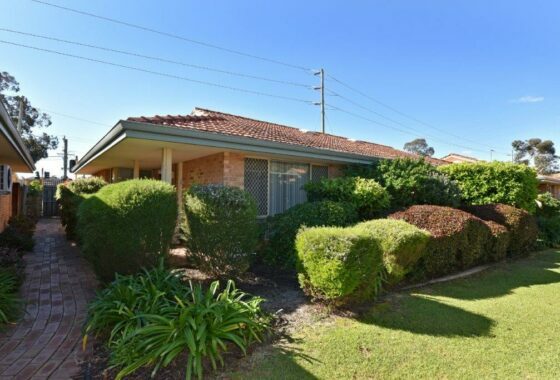 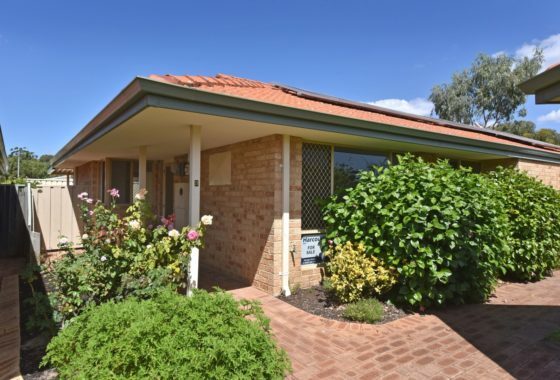 Nestled close to the Swan River in a lovely quiet location you will have peaceful enjoyment at River Pines with its manicured gardens, central club house with library, large screen TV, split system air conditioning fully equipped kitchen and BBQ area. 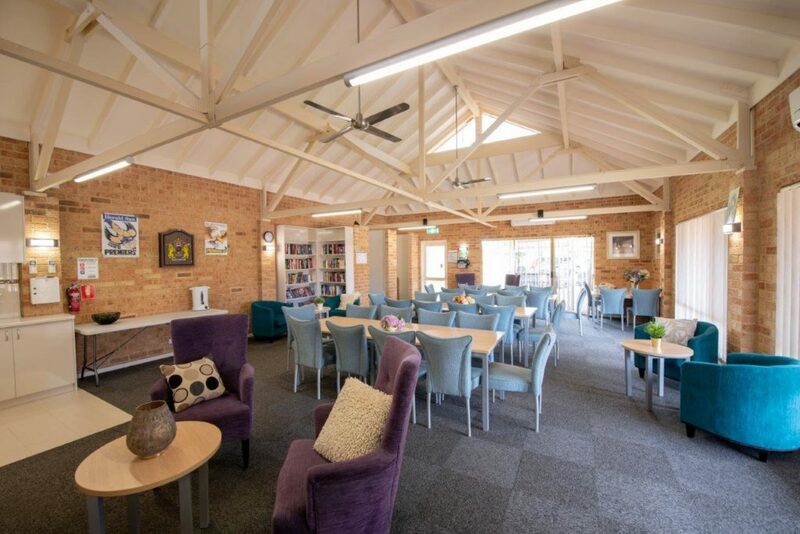 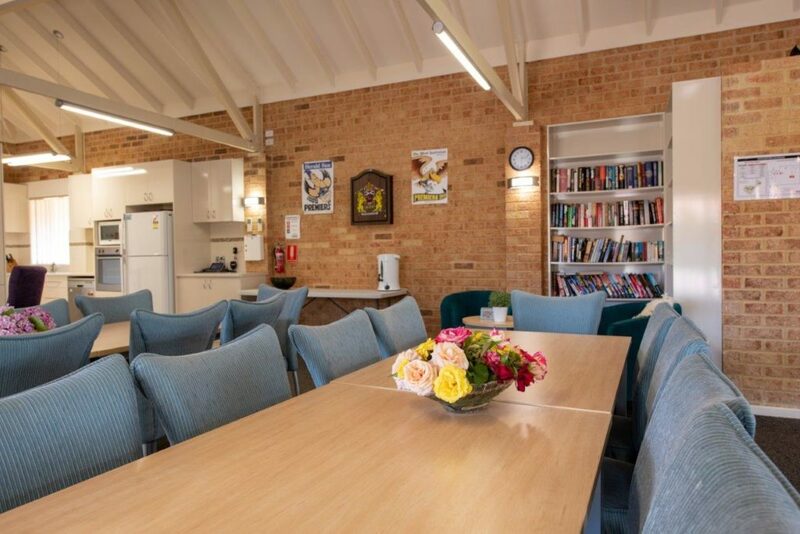 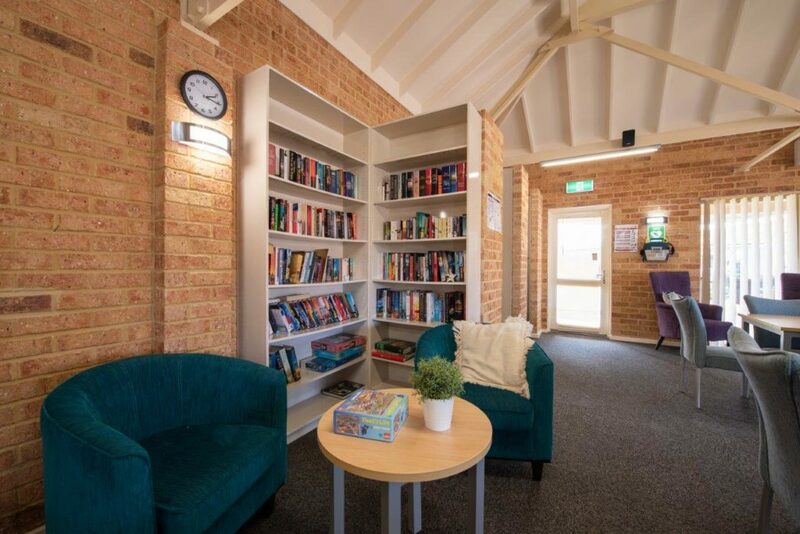 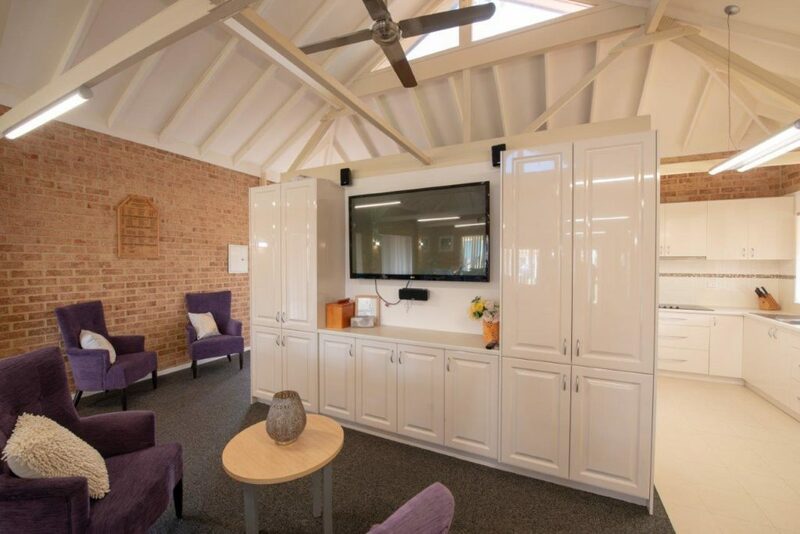 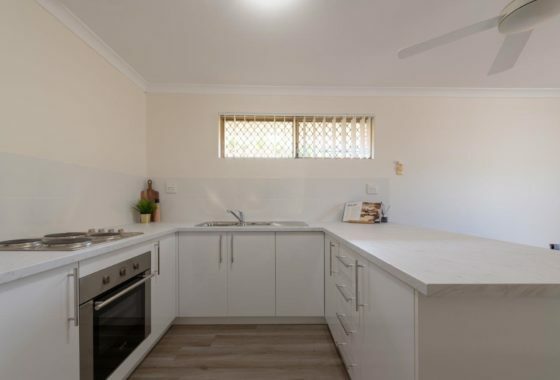 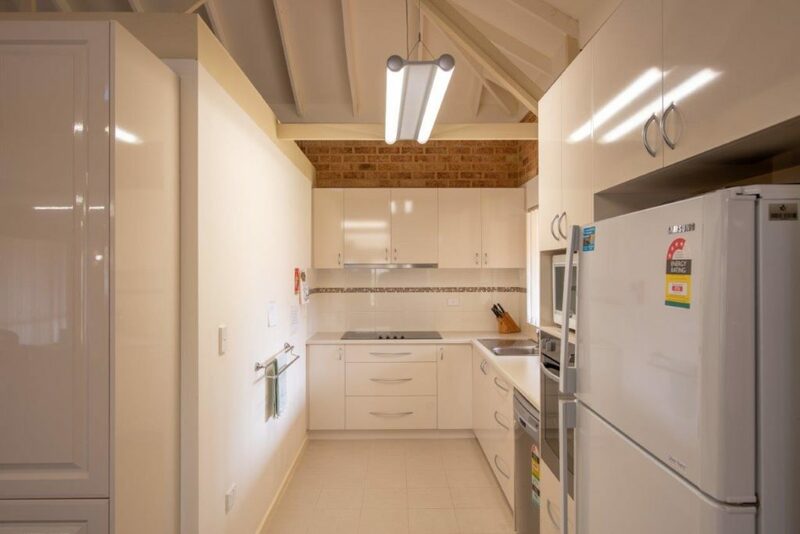 River Pines Retirement Village consists of 34 Independent Living Units each with 2 bedrooms, spacious kitchen with modern appliances, private rear courtyard, air conditioning and a 24 hour Emergency Call System. 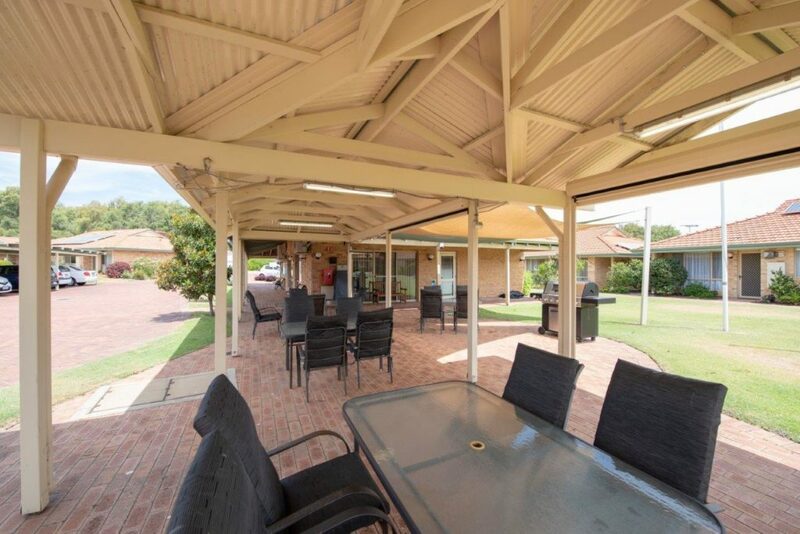 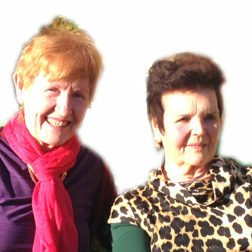 River Pines is ideal for those wanting to move to a village that is more like a small community of good friends where you can relax and enjoy everything about retirement.